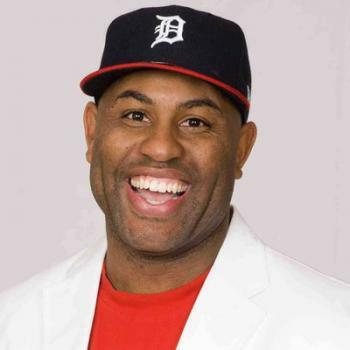 I have to say that Eric Thomas is the leading person that I listen to now for motivation. His story of success and how he took 1 ideal to motivate others and turned it into a massive empire. I really relate to him on so many levels because I see how a dream can make you quit a good job and go after a burning desire on a hope and a prayer. You see I did just what Eric Thomas did, I quit a good job and I started a business. Has it been easy NO!! But do I love what I am doing just like Eric Thomas YES!!! You see, he always states make the rest of your life the best of your life and when I really examined that statement I saw the POWER in it. You see, you have control over your life and you determine if you will win or lose. So I say to you MAKE the REST of YOUR LIFE the BEST of YOUR LIFE.